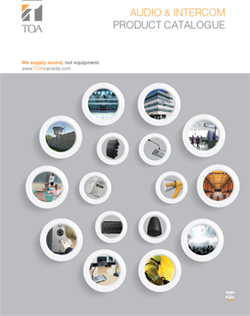 To order your TOA Catalogue, please fill out the form below. 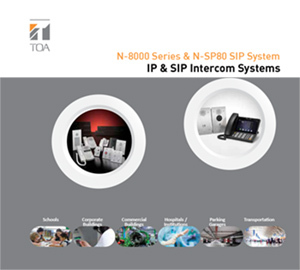 Please indicate if your would like our Product Catalogue or Intercom Catalogue or both. Please note that catalogues will be shipped within Canada only.